Wantima Country Club offers you an affordable venue for hire, with an atmosphere that offers space and provides a dream Wedding or Reception Venue. We are only 25mins from the airport and city, yet have a relaxed country club feeling. Overlooking our spectacular fairways, the room is fully air-conditioned and is able to cater for small gatherings of 50 guests up to 220 guests comfortably seated at "conversation friendly" round tables. We have a dance floor and space for DJs and photo booths. We will cater to your requirements. Our in house caterers are Portabella's and will create a bespoke menu or you can choose from our tiered menu options. We take pride in our care of all our clients and we are keen to work with you to take care of your dream Wedding and Reception. Our friendly and highly professional staff will take care of your every need. 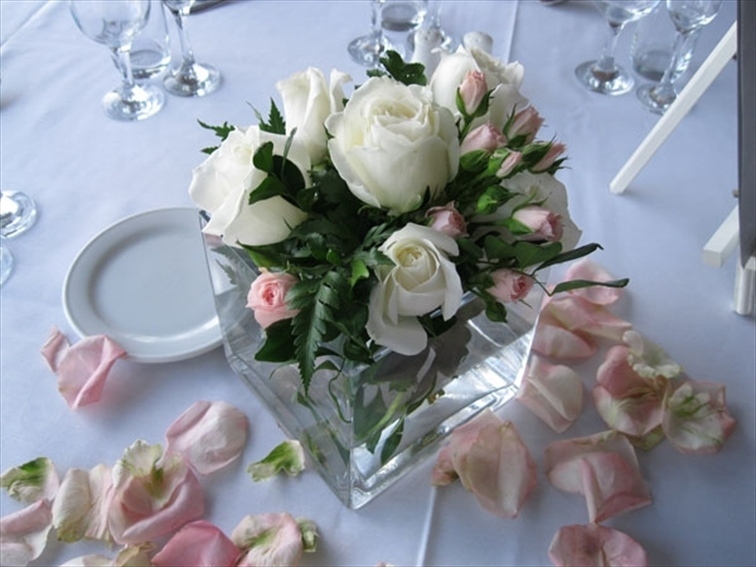 We can help provide information or arrange all of your decorating needs, including photographers, car hire and music. For a beautiful ceremony our manicured 'green' lawn offers a wonderful outdoor atmosphere. Our function room hire charge starts at $350.00 incl GST for a 4 hour package and a minimum of 50 adult guests are required. 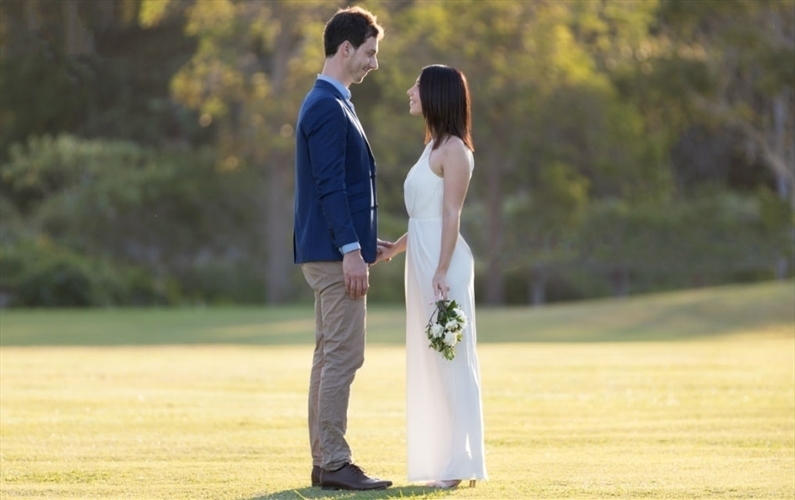 Overlooking our spectacular fairways, the Function Room at Wantima Country Club is fully air-conditioned and is able to cater for small gatherings of 50 guests up to 220 guests comfortably seated at "conversation friendly" round tables. Our in house caterers have numerous menu options to suit individual tastes. Great care is taken in the preparation and presentation of all meals. Our friendly and eager staff will take care of your every need. 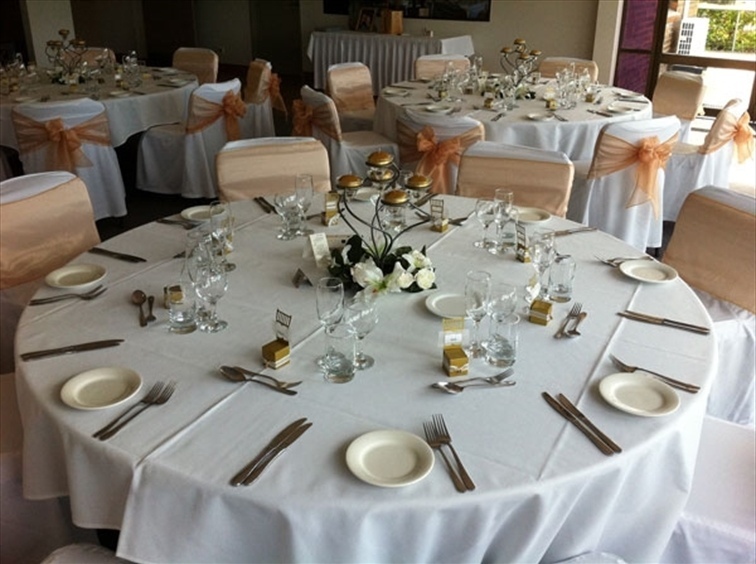 Our function room hire charge is $300 including gst and a minimum of 50 adult guests is required.